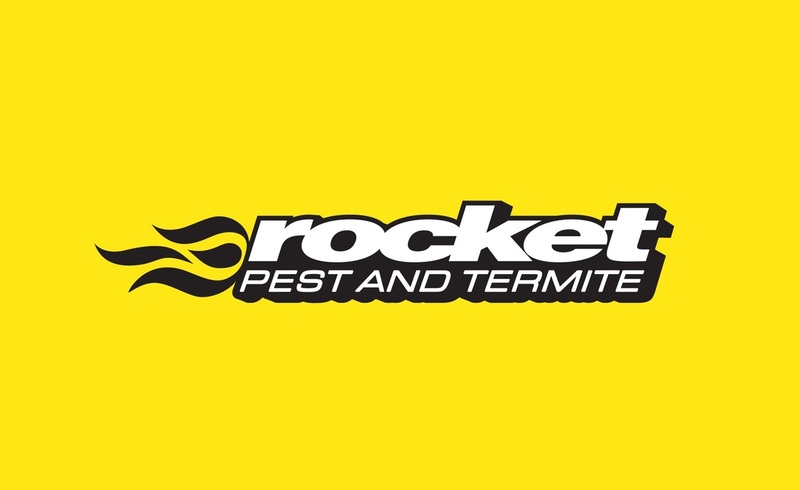 Rocket Pest and Termite is a family business run by Paul and Leona. 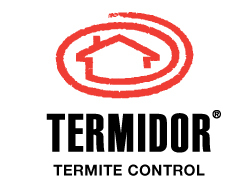 All pest and termite technicians are highly skilled professionals with extensive experience. We are fully insured and HACCP trained. We only use the latest and safest products from the world's largest research and development companies (no generics). We believe it is important to use products that are safe for you, your family and pets. We treat all pests and termites in Chatswood and guarantee our work. Rocket Pest and Termite provide a professional inspection and reporting service for termites and timber pest such as borers. Annual termite Inspections, Pre Purchase Inspections, Thermal Imaging Camera Inspections all in accordance with the Australian Standard. 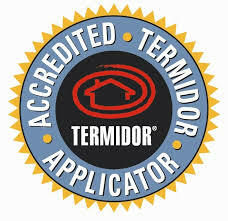 Rocket Pest and Termite are accredited and authorised installers of Kordon Termite Barrier, Termidor Dust and Termidor Liquid Treated Zones and Barriers. 100% Positive reviews on Australia's leading service sites.